Talent: Additional panelists joining Nicholas Denissen at the Licensing Expo Keynote include: Veronica Hart (CBS), Pete Yoder (Cartoon Network), Ali Berman (United Talent Agency), Jarrod Dogan (Hybrid Apparel), Ivan Lopez (Merch by Amazon), and best selling author/content creator/influencer Shane Dawson. Great Expectations: Pace, Selection, Convenience and the Customer The landscape of commerce and customer expectations is rapidly changing. Nicholas Denissen, Amazon, will deliver the opening keynote address at Licensing Expo 2018, speaking to how brands can grow their business online and what Amazon is doing to enable them. 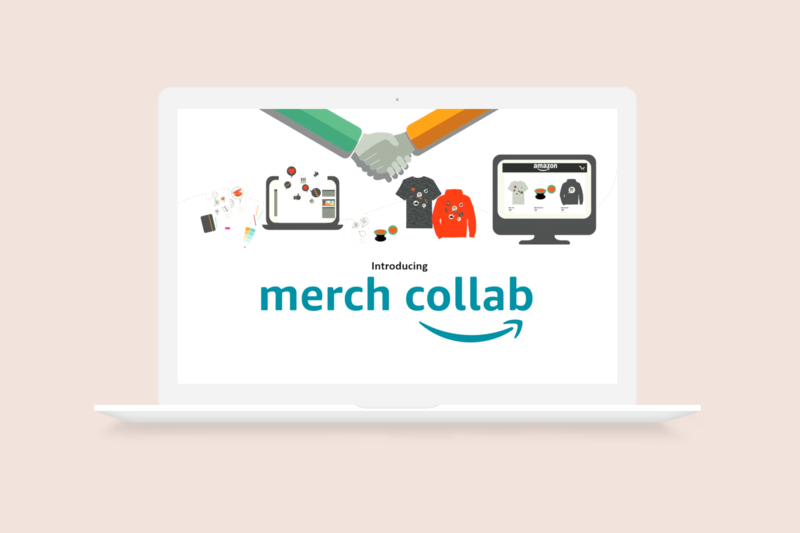 Nick, and panelists from industry leaders working with Merch by Amazon will discuss how they are capitalizing on ecommerce and reshaping their businesses to better anticipate customer appetite for unique content and larger selection. 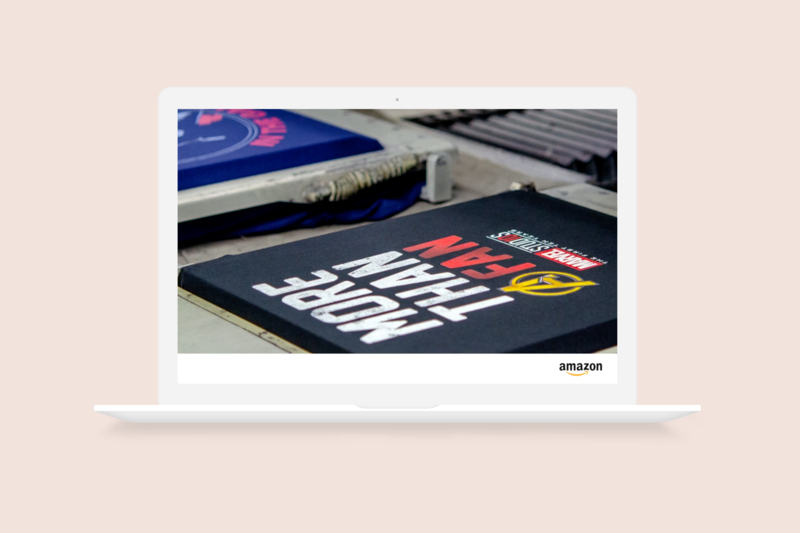 Merch by Amazon is a print-on-demand service that makes it easy for licensors, licensees and content creators to create, promote and sell branded merchandise with no inventory risk and/or up-front costs. As vice president at Amazon, Denissen plays a critical role in how the e-commerce retailer helps small and medium-sized businesses reach more customers online.